My stack of “recommended books” was high enough, so I was sure I didn’t need to add another book to the pile. 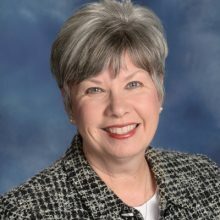 Then our United Methodist Bishop Julius Trimble mentioned it at Annual Conference in June. There it was again. But I still didn’t think I needed another book. 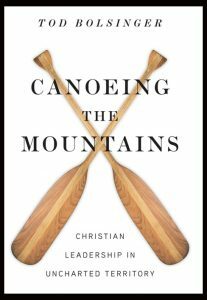 I stopped at a Cokesbury display at the Convention Center and there it was: “Canoeing the Mountains”! OK, God. So maybe you are trying to tell me something… and tell me something… and tell me. Rev. Tod Bolsinger tells the story of Merriweather Lewis and William Clark as they left the east coast and headed west to find the Northwest Passage to the Pacific. They brought all of their canoes and equipment, along with great experience and a wonderful partnership, sure that they knew all of the geography of the continent. If they could get through the difficult journey of getting their canoes “up” to the Continental Divide, everyone was sure that it would be a piece of cake to put their canoes in the water of the Missouri River and float downstream to the Pacific Ocean. Except it didn’t work that way! They reached the Continental Divide only to discover the Missouri River did not continue on and in fact, they were facing hundreds of miles of the terrifying Rocky Mountains. They realized that to survive and accomplish their mission they would have to adapt to new terrain and to a new future. What had gotten them there, would not get them where they needed to go. They were going to need to depend on people beyond their team — folks such as Sacajawea, who would help them survive in this new environment. They were going to have to discard equipment that they thought they needed and adapt to what they really needed. For the message of Jesus Christ to be fruitful and effective, we need to move off the map. Today, we are more like the first century church than we are like the church of the 1950s. People are not flocking to our doors. In fact, many people do not consider the church relevant to their lives. We will need to be more like the United Methodist circuit riders of early America… going to where the people are and building relationships. As we nurture our own relationship with Jesus and care for those inside the church, we must be equally focused on those who do not yet know our Jesus. 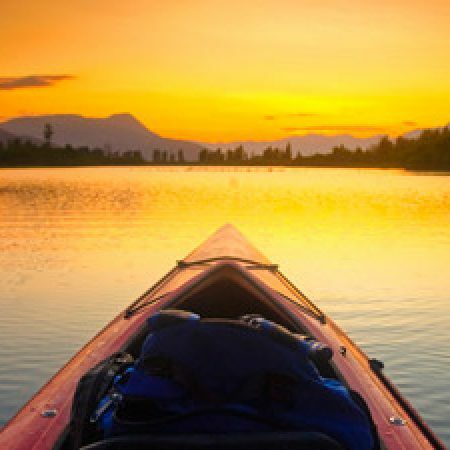 And that requires “canoeing the mountains” and finding our “Sacajaweas” that can help guide us in connecting with new generations in a fast-changing culture. So are we ready to leave our canoes behind and start out on an exciting adventure?